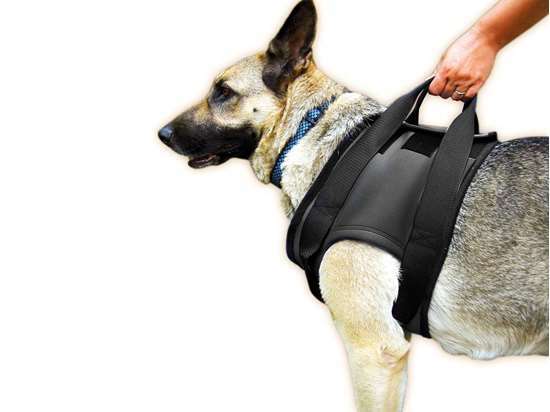 Rehabilitation harness – Front, Size S - Las Vegas K9 Inc.
Is ideal for dogs with mobility problems. It is made from elastic water repellent neoprene materia and can be adjusted by the velcro straps. The rehabilitation harness are available for Front and Hind legs.